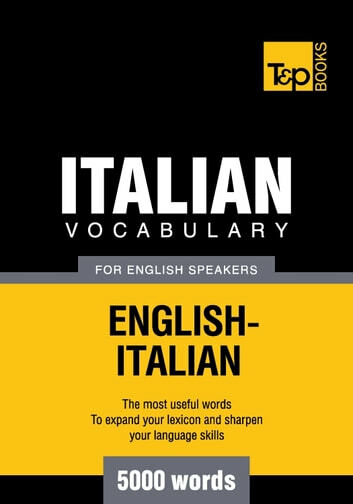 Our Italian collection includes also vocabularies of 3000, 7000 and 9000 words. All these titles are available as printed books and e-books. For more information please visit www.tpbooks.com. La storia di Jana, il piccolo camoscio che ha paura di saltare. Italiano-Inglese. / The story of the little Chamois Chloe, who does not want to leap. Italian-English. Italian Key Words: The Basic 2000 Word Vocabulary Arranged by Frequency. 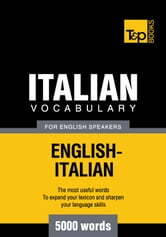 Learn Italian Quickly and Easily.